I work over 6 years as Web Developer. I worked with many clients around the world, and from 2012 I specialized in Wordpress.I set up many websites using Wordpress. you're right place for customize your purchased theme or current theme. Clients of Wordpress websites always asked a lot of customization for purchased templates, so I did much work to adjust sites for their requirements doing PHP programming for e-mail subscriptions, pop-ups alerts,standard registration forms and complicated pop-up menus, etc. - Set-up your pages with your desired content (to include your text and images). I feel 100% confident to accomplish this job in time, with high quality and following all your requirements even if they are too specific or complicated. I am very flexible in working time and communications. I can follow all your requirements and can advice good solutions to accomplish this job effectively and with the minimum budget. NOTE → Contact me before buying this Offer. 1. WordPress Admin Login Info. 2. FTP and Hosting Control Panel Info. 3. Clear instructions what you want (if can provide a doc file. better). Excellent, one of the best designers, guarantee !!! Very professional, in work and personal attitude, will use his services again, very recommended. Excellent work by Saif , Patient and Creative. Thank you for another great project, he has great patience and works hard. Brilliant this is the 3rd time I have worked with Saif. He is professional, accurate and quick. Excellent this is the 3rd time I have worked with Saif he does a great job is quick and communicates well. Fantastic job this is the 2nd project I have commissioned Saif to do and he's brilliant. I will commission him again. Over the last 6 years, I have developed a wide range of websites using HMTL5, CSS3, PHP, Wordpress and MySQL including sites for startup companies and small businesses. My core competency...Read moreOver the last 6 years, I have developed a wide range of websites using HMTL5, CSS3, PHP, Wordpress and MySQL including sites for startup companies and small businesses. 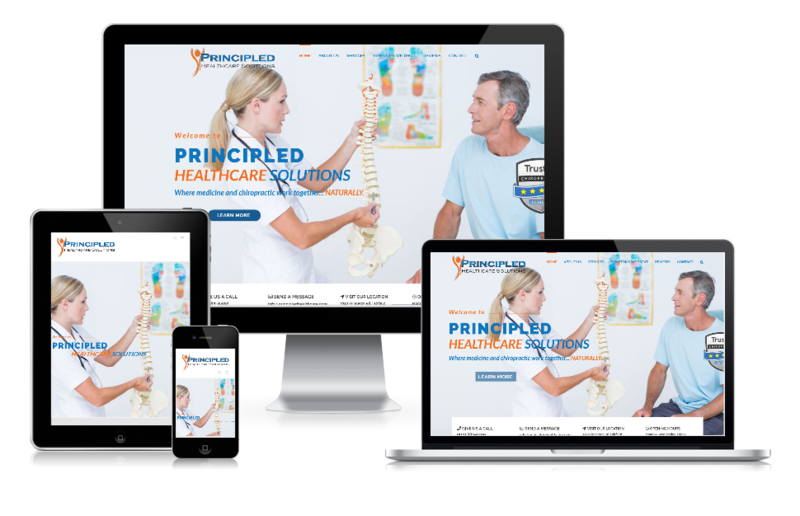 My core competency lies in complete end-end management of a new website development project, and I am seeking opportunities to build websites from the ground up for you or your business. 1. 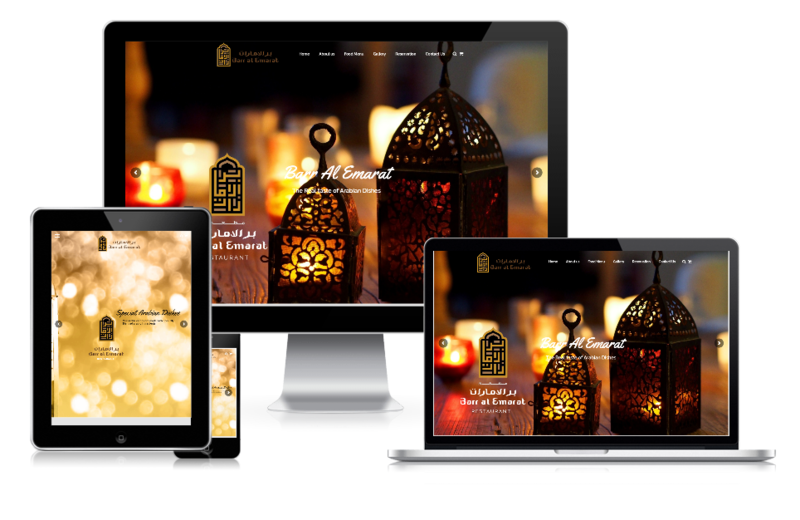 Design: HTML5, CSS3, Twitter Bootstrap 3.x & 4.x, Responsive design. 2. Development: PHP/MySQL, Wordpress, OpenCart, OsCommerce, Codeigniter, Open source CMS, Ecommerce. 3. Database: MySQL, MSSQL, PostgreSQL. Of course, I can use a child theme of any premium one. 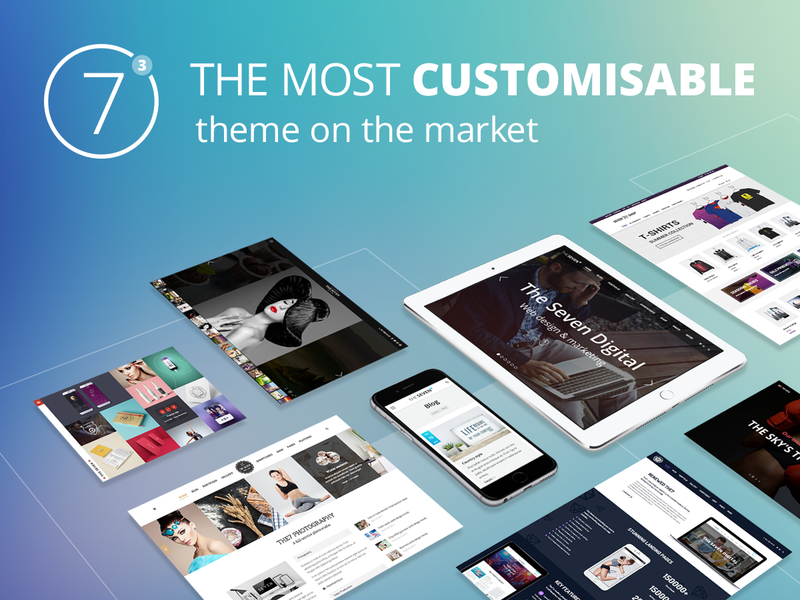 I often develop with Divi theme, Avada, X theme (Xtheme), The7, Bridge and many other WordPress themes.